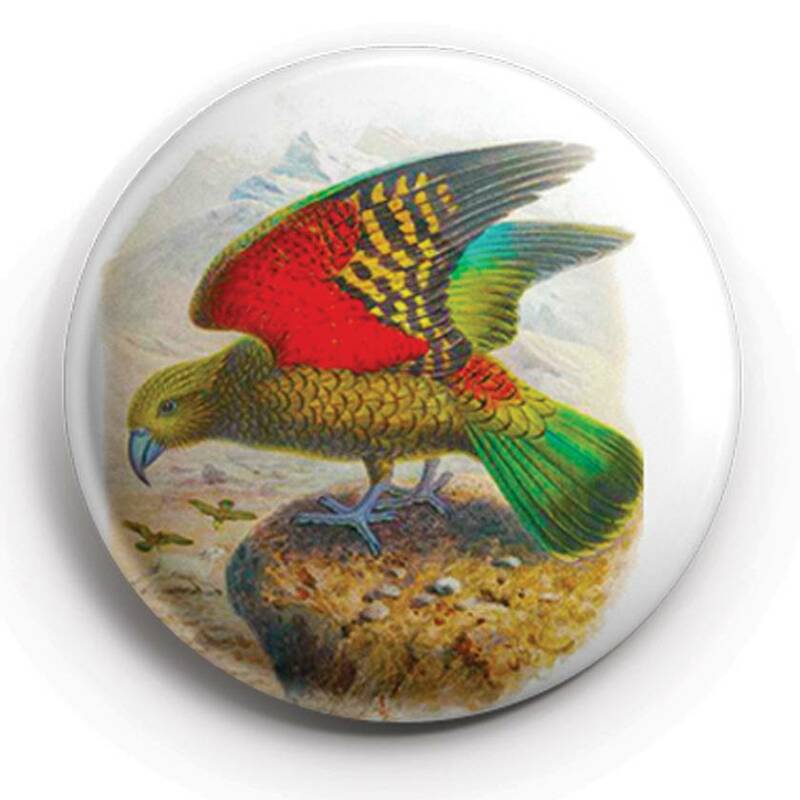 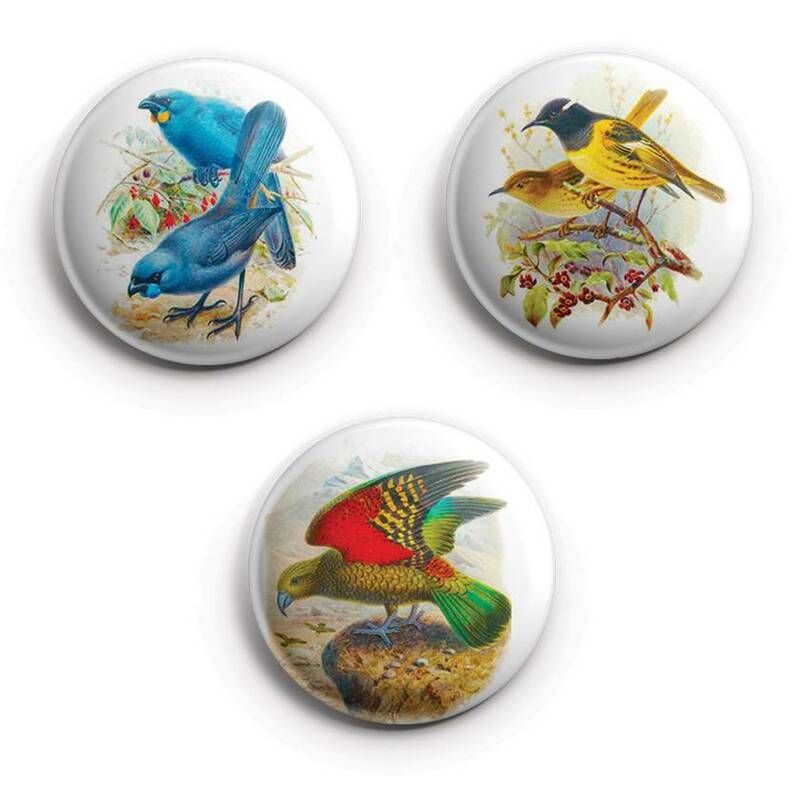 Set of 3 1 inch magnets featuring The classic 19th century ornithological paintings of John Gerrard Keulemans for Walter Buller's iconic A History of the Birds of New Zealand. 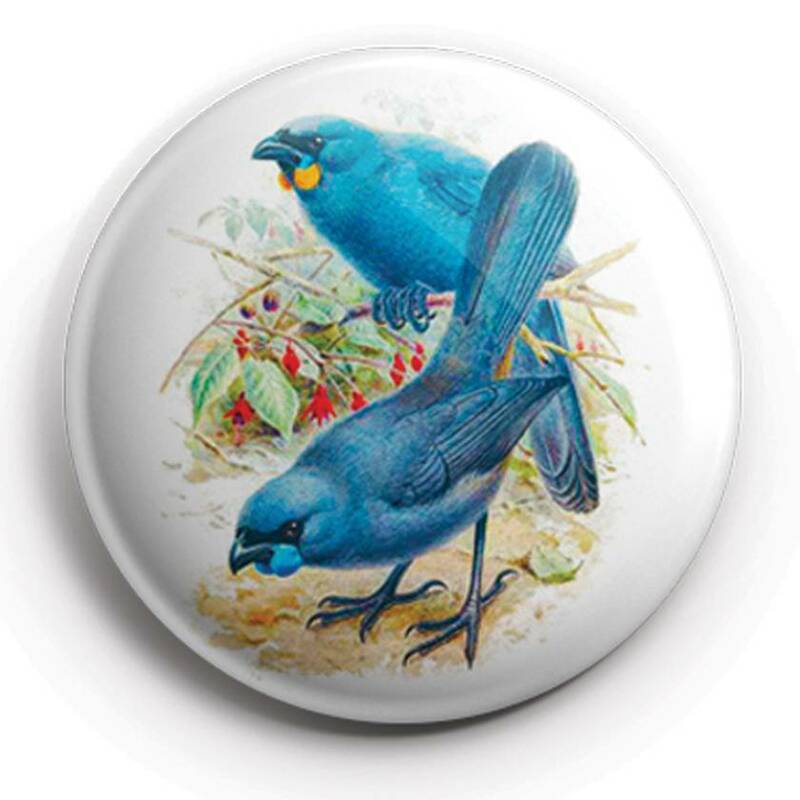 SuperVery Magnet Sets are great for decorating your office or kitchen or that filing cabinet in the corner of your study. 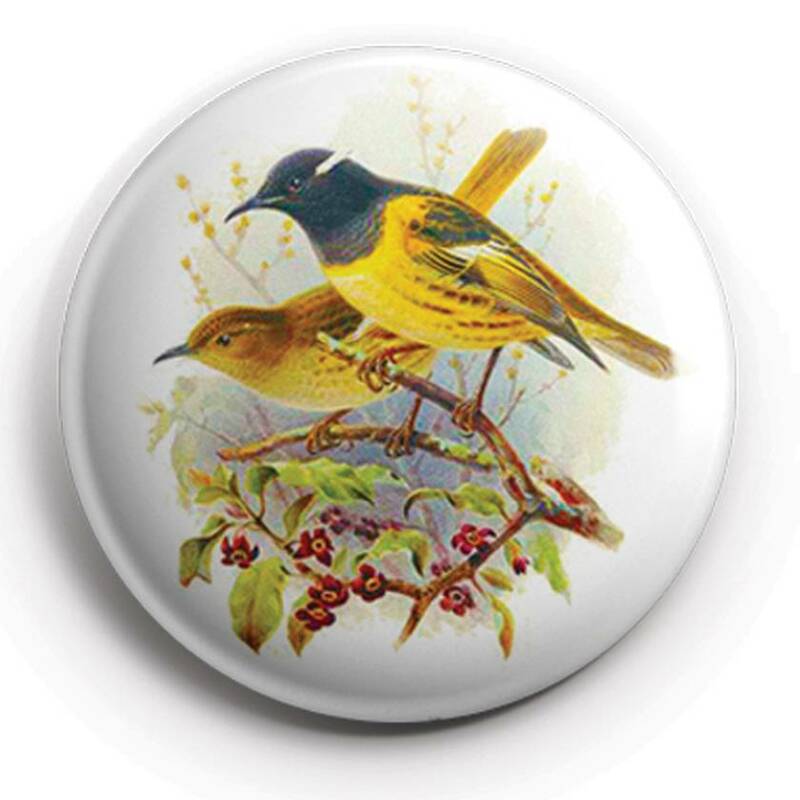 They also make a great gift on a budget.